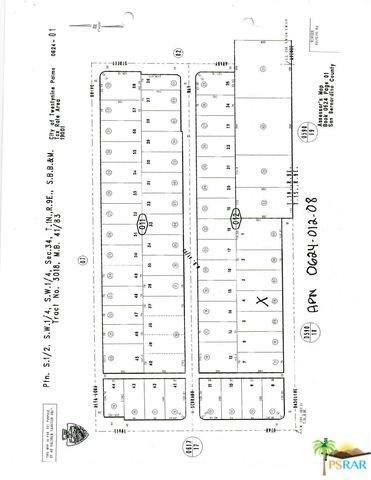 This is a nice buildable lot, high up on the hill off of Utah Trail. The views are great of the surrounding hills, mountains, the National Park and the City below. 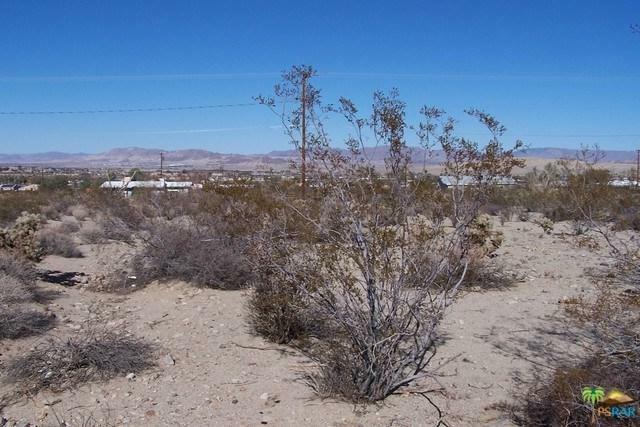 It is on a paved road, close to the National Park, Casino and downtown Joshua Tree. There is power and water in the street. Owner will Carry. Don't Wait - Call Now! !